Something we take for granted – electric lighting – is a making a huge difference to the pupils at Uphill Junior School. Thanks to a generous in memoriam donation from a family of regular Uphill Trust supporters, the Primary 5-7 classroom block (blue McNabb Building) is now wired and connected to the mains electricity supply brought onto the School site earlier this year. 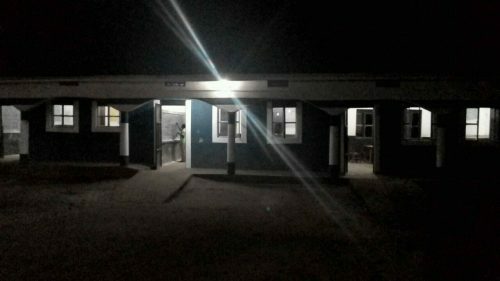 There are now two school buildings with mains lighting and power sockets at the school (see also the Power for Education blog). Ken Matthews, and his wife Betty, were regular supporter of The Uphill Trust, contributing every month to help pay the salary of a fully qualified teacher at the school. 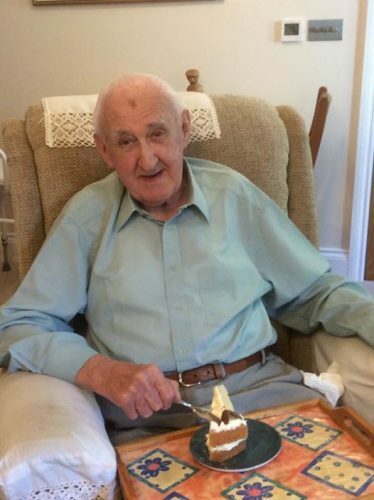 When he died earlier this year his family chose to make an in memoriam donation to the Trust to fund a specific project in his memory and, as Ken had worked as an electrical and mechanical engineer, a lighting project seemed to a fitting tribute. “It is very rewarding to donate to an organisation where you can see the difference your money in making.” (the words of Debbie, Ken’s daughter, also a regular supporter of The Uphill Trust). You can find out about ways to help our work, including legacy giving and gifts in memory, on the Ways to Donate page. Follow The Uphill Trust on facebook and twitter. The Uphill Trust was established in 2015 to support the development of a small primary school and kindergarten in rural western Uganda. 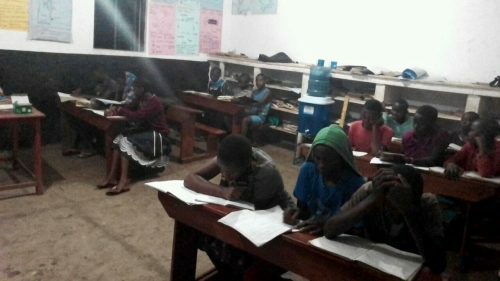 We are a zero overheads charity so 100% of your donations benefit the school.